The Techno Art Professor’s (Eleanor Gates-Stuart) office busy: A launch soon in association with the NCKU Orchid Center. The artists are creating some very cool works from their research at National Cheng Kung University. 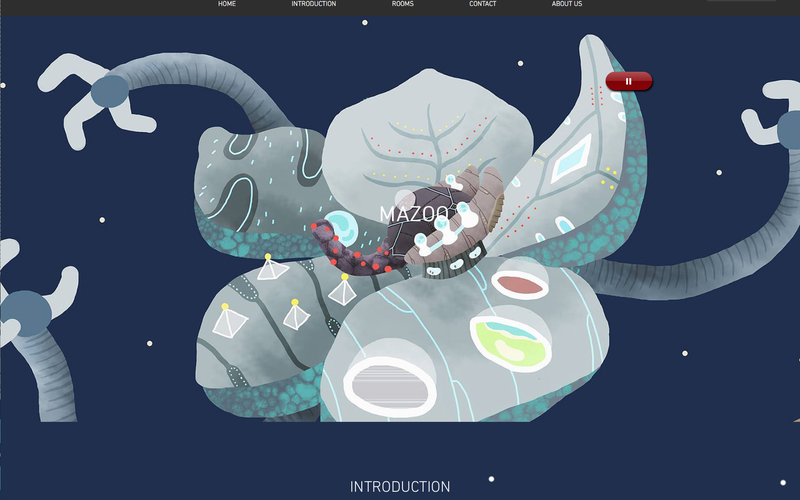 Mazoo, a mythological science-art spaceship laboratory travelling the galaxy (in this case the internet) in its journey, sharing knowledge of the wonderful plant species, the Orchid. Professor Eleanor Gates-Stuart and Postgraduate students (Techno Art) at National Cheng Kung University. 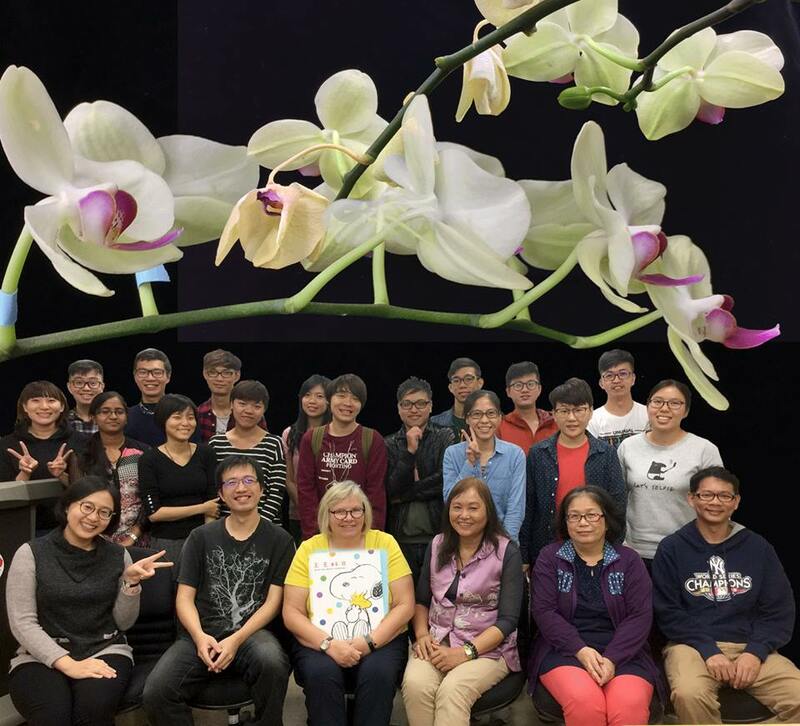 We would like to express our thanks to the Orchid Research and Development Center (ORDC) for their kindness and support in collaborating with the artists in the Techno Art Program 1051. We wish the very best for all their research and future success.